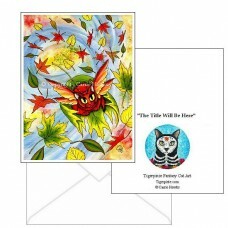 Autumn Winds Fairy Cat -Note Card- A tiny colorful fairy cat surfs the fall wind's breeze on a falli.. 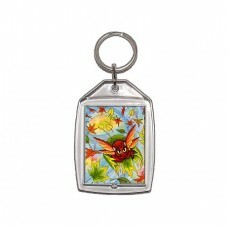 Autumn Winds Fairy Cat - Keychain - A tiny colorful fairy cat surfs the fall wind's breeze on a fall.. 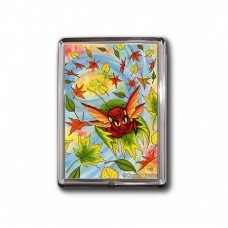 Autumn Winds Fairy Cat - Magnet - A tiny colorful fairy cat surfs the fall wind's breeze on a fallin.. 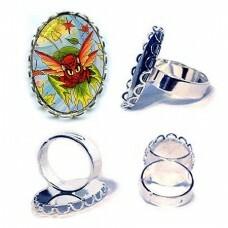 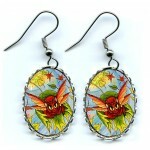 Autumn Winds Fairy Cat - Ring - A tiny colorful fairy cat surfs the fall wind's breeze on a fa.. 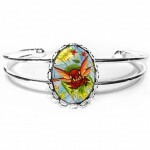 Autumn Winds Fairy Cat - Cuffed Bracelet - A tiny colorful fairy cat surfs the fall wind's breeze on.. 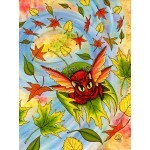 Autumn Winds Fairy Cat - Bookmark - A tiny colorful fairy cat surfs the fall wind's breeze on a falling leaf. 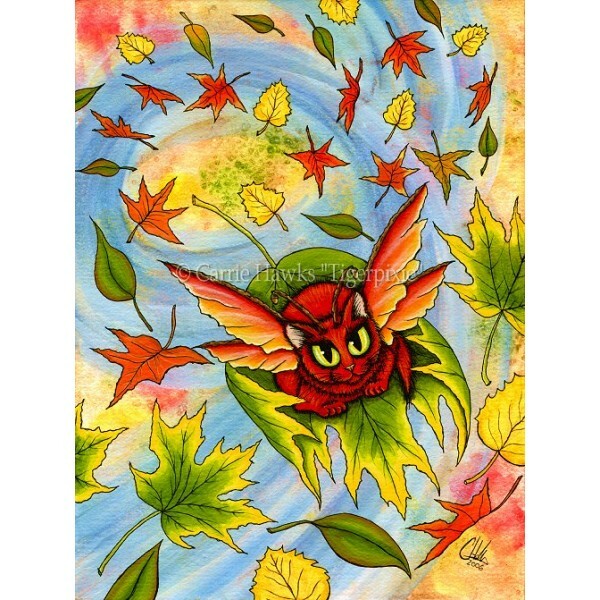 Autumn Winds Fairy Cat - Ring - A tiny colorful fairy cat surfs the fall wind's breeze on a falling leaf.Be sure to check out the Related Produc.. Autumn Winds Fairy Cat - Cuffed Bracelet - A tiny colorful fairy cat surfs the fall wind's breeze on a falling leaf.Be sure to check out the Related P.. 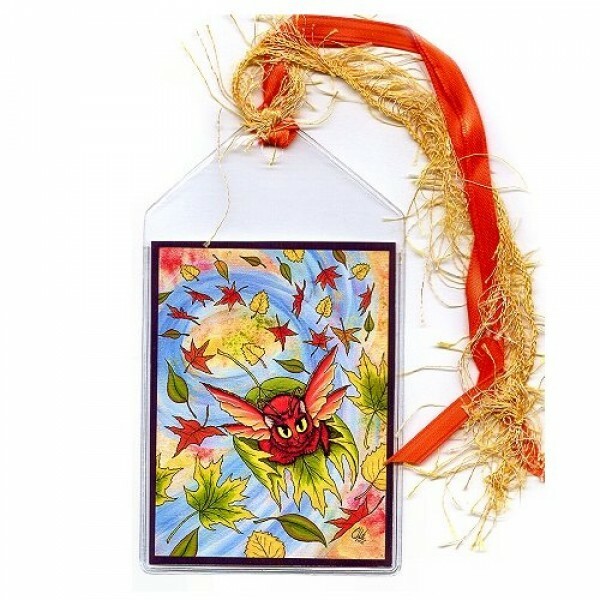 Autumn Winds Fairy Cat - Earrings - A tiny colorful fairy cat surfs the fall wind's breeze on a falling leaf.Be sure to check out the Related Products.. 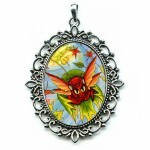 Autumn Winds Fairy Cat - Cameo Necklace - A tiny colorful fairy cat surfs the fall wind's breeze on a falling leaf.Be sure to check out the Rela..